Note: Although many of the problems the earlier Special Weapons Daleks suffered from have been solved, the Time War Era version is still short lived compared to ordinary Daleks. 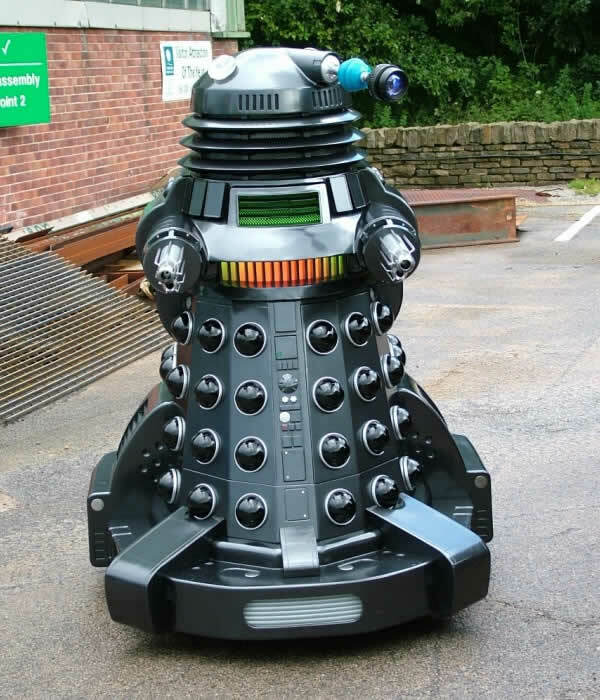 Many of the problems with insanity and aggression have been solved by simply lobotomising the Dalek creature inside, leaving it far less intelligent than normal Daleks, although this is not considered to be any great problem given their specialised nature. Special Weapons Daleks continue to be shunned by other Daleks.